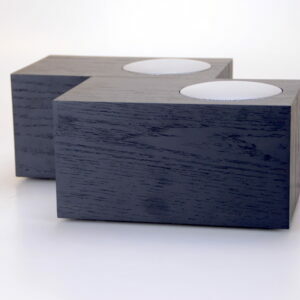 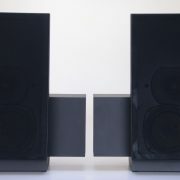 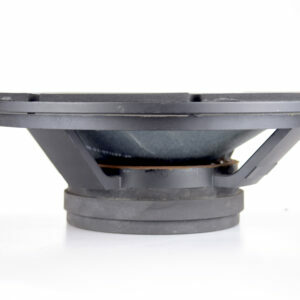 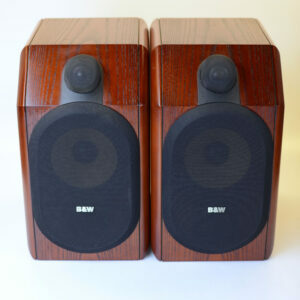 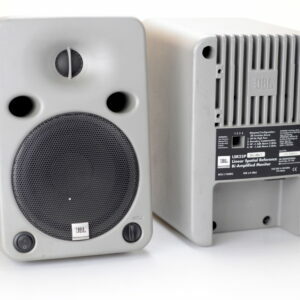 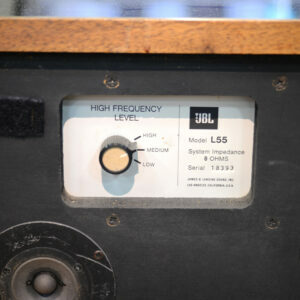 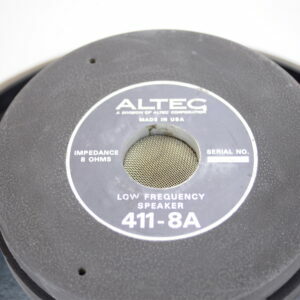 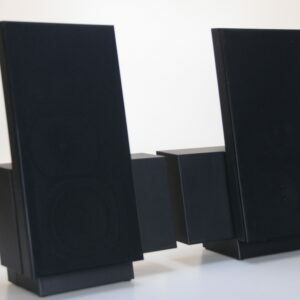 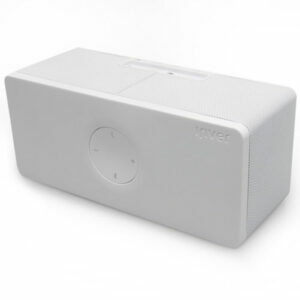 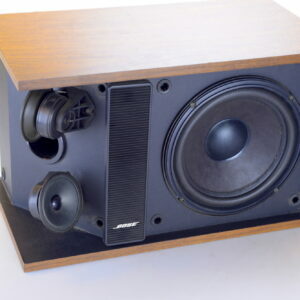 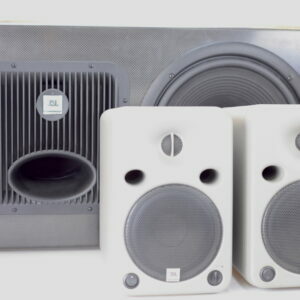 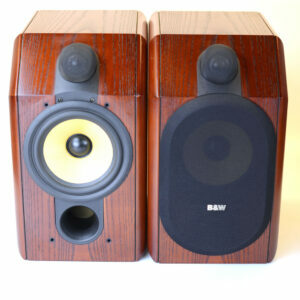 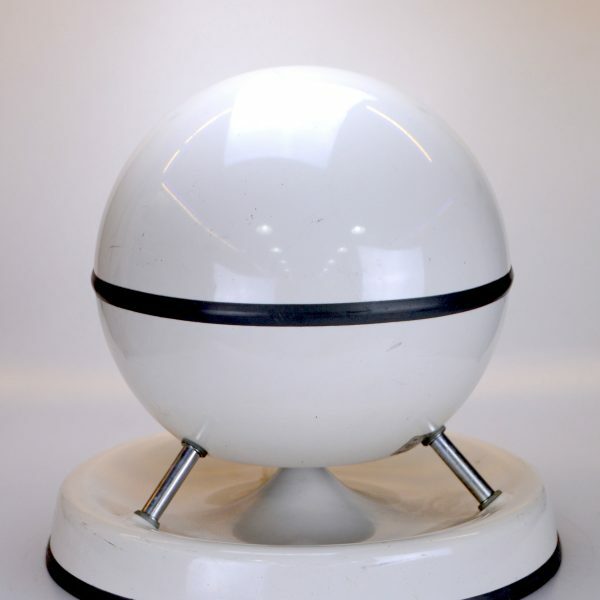 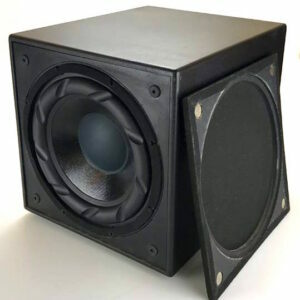 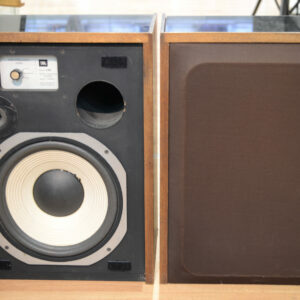 The white Soundsphere Q-8 Loudspeaker is an 8″ omnidirectional speaker capable of delivering clear voice announcements, and high-fidelity foreground and background music. 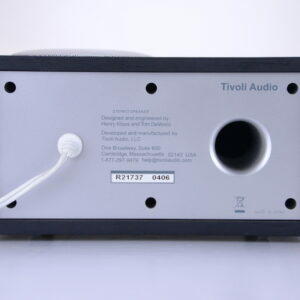 With an increased sound pressure level (SPL) of 114 dB, the Q-8 is an ideal solution for venues such as courtrooms, hotel lobbies, retail stores, restaurants, and nightclubs. 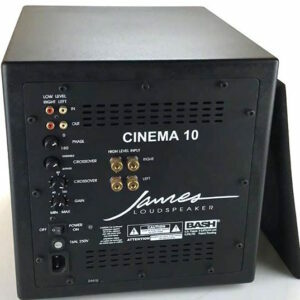 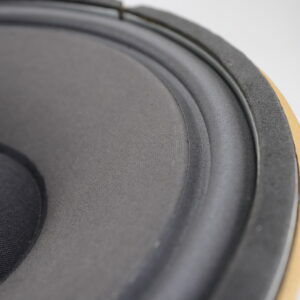 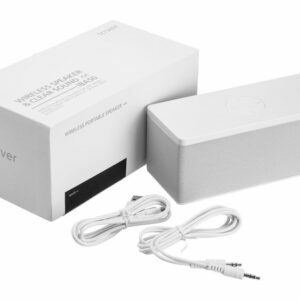 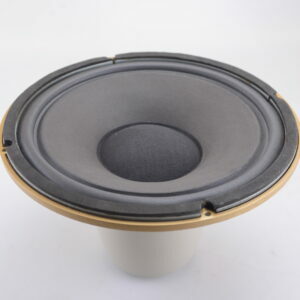 In addition, the Soundsphere Q-8 features a true coaxial 8″ 100W driver providing a 180° vertical and 360° horizontal area of coverage, maximizing speech intelligibility and music clarity.